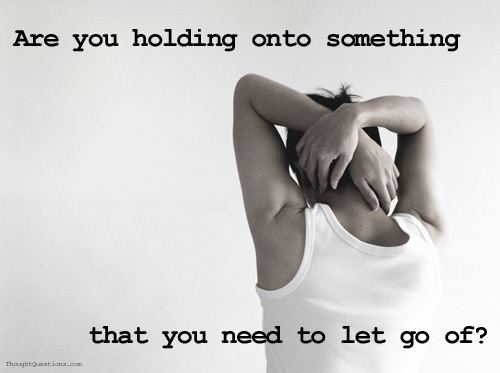 Posted on April 4, 2014, in Motivational and Inspirational and tagged 12 things to let go, being unique, fear, happiness, letting go, moving on, success, worries. Bookmark the permalink. Leave a comment.